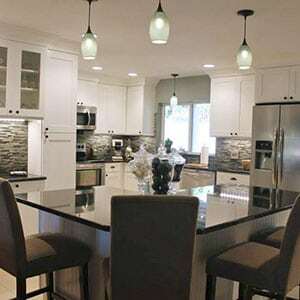 Are you looking to transform your kitchen, whether you’re looking for just new cabinets or change your existing layout? 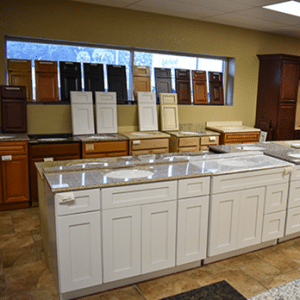 Here at Lakeland Liquidation we can help you upgrade your cabinets, your countertops, backsplash and flooring. When you come to our store we also help you explore the possibilities with our custom 3D computerized planner so you can design the perfect layout. Then we bring the plan to life with our professional installation services. From start to finish we help you each step of the way. We take pride in the quality of our products and services. Our experienced cabinet installers make sure to get the job done correctly and professional. Your happiness in the end product is what we aim for. Whether you purchase one bathroom vanity or a kitchen full of cabinets, we give each of our customers the same level of professional installation and at a reasonable price. What kind of look and feel are you desiring in your home? 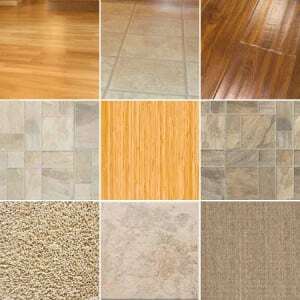 We have a variety of flooring options, everything from carpet, ceramic tile, laminate, vinyl, and hardwood flooring. We know that price is a major factor in the decision making process, that’s why we offer a range of great prices on these various options. At Lakeland Liquidation we work with our clients to help match both desire with price to help you get the best flooring for you. We have highly qualified and trained professional floor covering installers for all of your flooring needs.